I get it. There's a 90 degree left turn ahead, but .15 miles per hour might be a tad overly cautious. 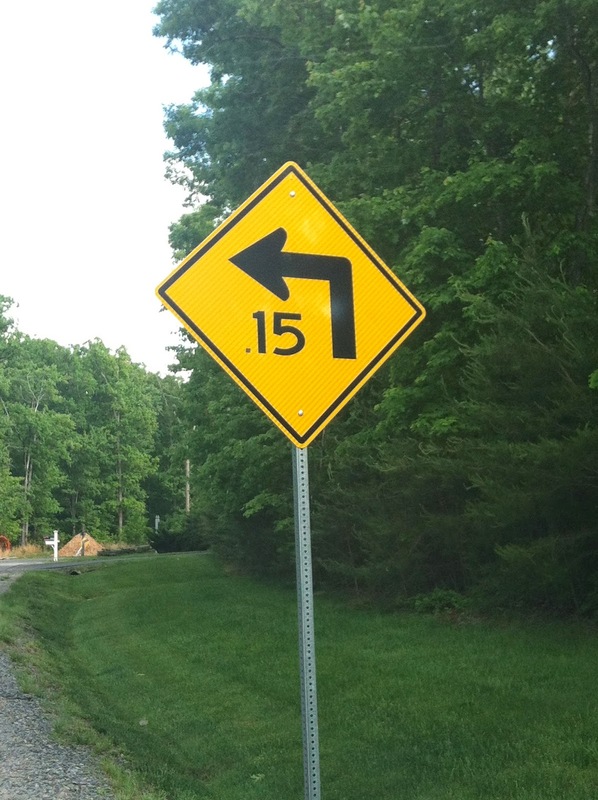 That works out to 13.2 feet per minute. So about a car length a minute. I'm guessing to remain legal one needs about 4 minutes to make the turn.